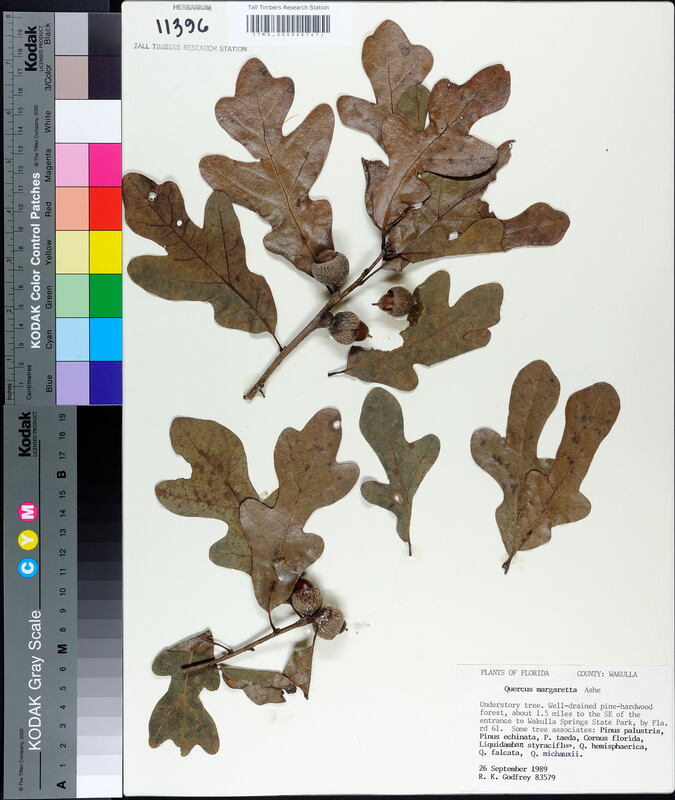 Locality: United States, Florida, Wakulla, Understory tree. Well-drained pine-hardwood forest, about 1.5 miles to the SE of the entrance to Wakulla Springs State Park, by Fla. rd 61. Some tree associates: Pinus palustris,Pinus echinata, P. taeda, Cornus florida, Liquidambar styraciflua, Q. hemisphaerica, Q. falcata, Q. michauxii.